Our individually custom made albums are renounced for their high quality and excellence. A timeless piece of art to pass down from generation to generation. The contempo is a series of five images printed seamlessly in a single design. When one image really does not reflect the many facets that make up your loved ones personality. People have many facets and subtitles that can easily be reflected in this beautiful display. ART series 9 displays are beautiful modern artwork displays behind ‘Frameless Crystal Acrylic’. 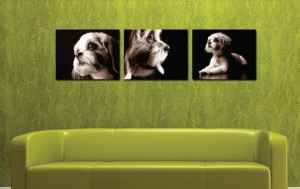 Your images are printed on special metallic papers that give greater depth and will truly reflect the mood of your artwork. For the family that is inspired by simplicity, clean lines and quality. 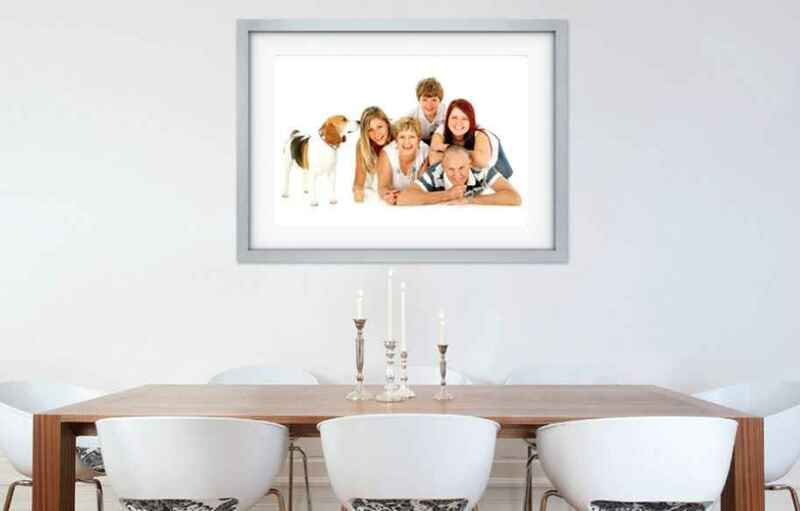 FEATURE Artworks are available as Custom Framed Archival Prints of Frameless Crystal Acrylic. 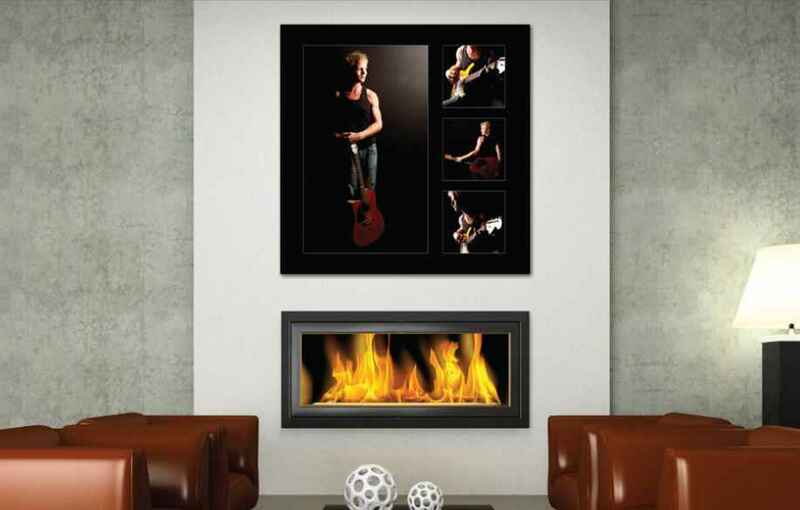 The Feature range of artwork utilises one main image with three detail shots. For those that appreciate space and individuality. Push the boundaries of your creativity with a versatile and beautiful design suitable for any style of home. MODERNO artworks take creativity to a new level. Incorporating three images creating a beautiful modern design. The Moderno is printed on the highest quality, true cotton blend, woven canvas and “Stretched Framed” on hardwood ready to hand on your wall. This artwork created a unique effect that tells the whole story. CLASSICO canvas is beautifully printed on the highest quality, true cotton blend, woven canvas and ‘Stretcher Framed’ on hardwood ready to hang on your wall. The canvas is then specially coasted to protect your investment from UV light, dist and moisture. 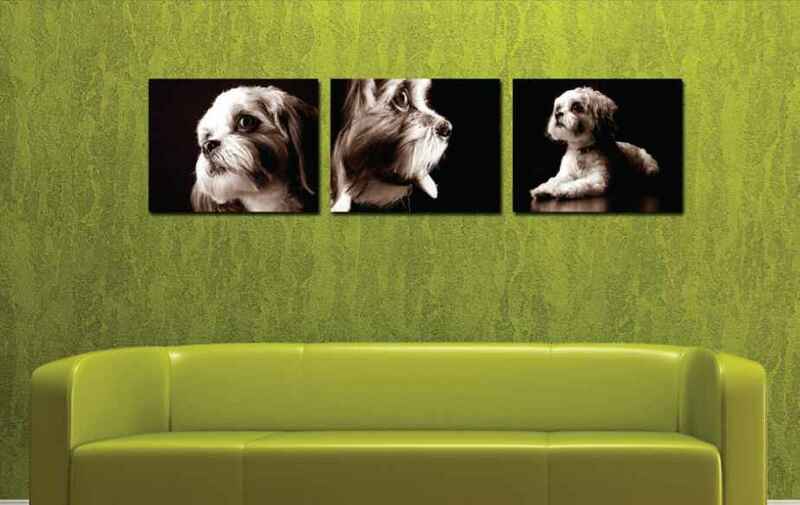 These inspirational canvas sets will bring life into any room. 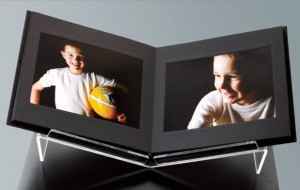 ARCHIVAL means that your artwork can last up to 100 years longer than standard photo’s. After all, you want these wonderful images to become heirlooms that will be passed from generation to generation. Individual prints are available in a range of sizes and are supplied famed and ready to hang on the wall.